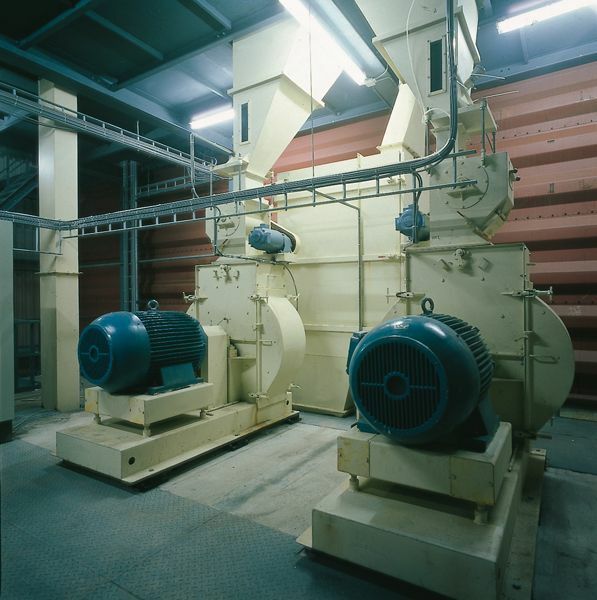 Our hammer mills are specially designed for the grinding of raw materials in the feed mill and associated industries. Our program compares horizontal and vertical hammer mills. Poeth is continually searching to achieve optimal results for handling a various of granulated as well powdered materials.